Forum Thread: What Method to Choose for Attaching Hair Extensions? I am getting married the next month and I wanted to attach hair extensions for my bridal hairdo. But I am confused on which method to use for this purpose as it should look very natural as it is my wedding. Any help on this will be greatly appreciated. Real hair. Pure and simple. 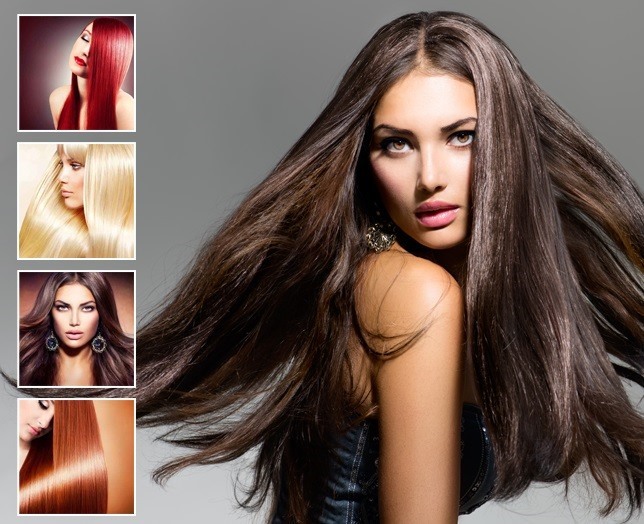 Our Hair Extensions are the perfect way to add volume, length or dimensional color to your existing hair. And best of all, they are the safest, most natural product available. How To: Roll Up an Extension Cord. Good One!